Cancun is known for its Caribbean beaches that offer you ultimate beauty and recreation. Playa San Migeulito might not be a well known beach but is a beautiful stretch of sand that boasts of seclusion and peaceful waters. What makes this beach an important one is that it offers calm waves that are suitable for children to swim in. Apart from that, this beach also nestles a little archeological zone for those looking to do a little exploration. 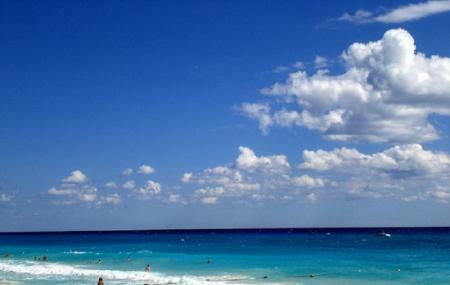 Visiting this beach is definitely one of the ways through which you can enjoy the Cancun sun. Also, visit the popular attractions in the city by following Cancun itinerary 5 days. How popular is San Miguelito Beach? People normally club together Surfing At San Miguel and Hussongs Cantina while planning their visit to San Miguelito Beach.